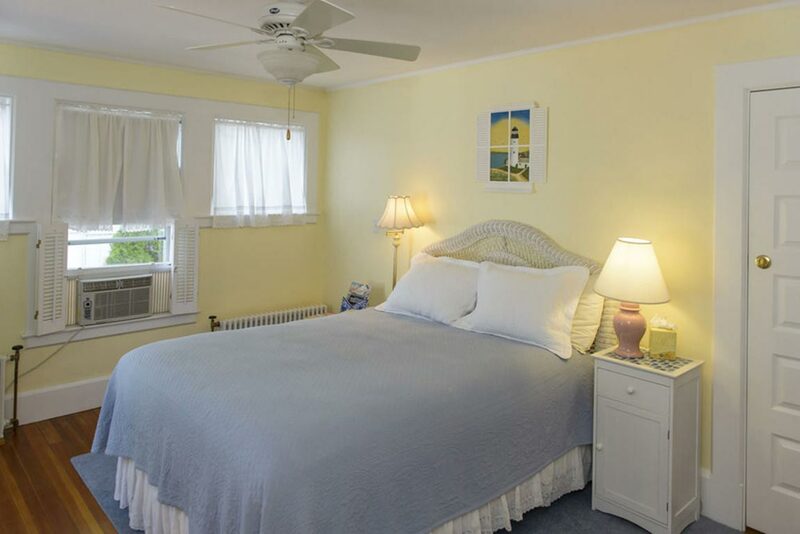 Our amenities: Private En-suite Bathroom, A/C, Luxurious Soaps, Spa Quality Luxurious Bathrobes & Towels, Hair Dryer, Refrigerator, Iron/Ironing Board, HD Flat Screen Cable TV, Beach Towels, FREE Wi-Fi, Continental Breakfast - Hot Breakfast Buffet. 24 hour coffee/tea, afternoon refreshments. enjoy our freshly made lemonade and cookies.